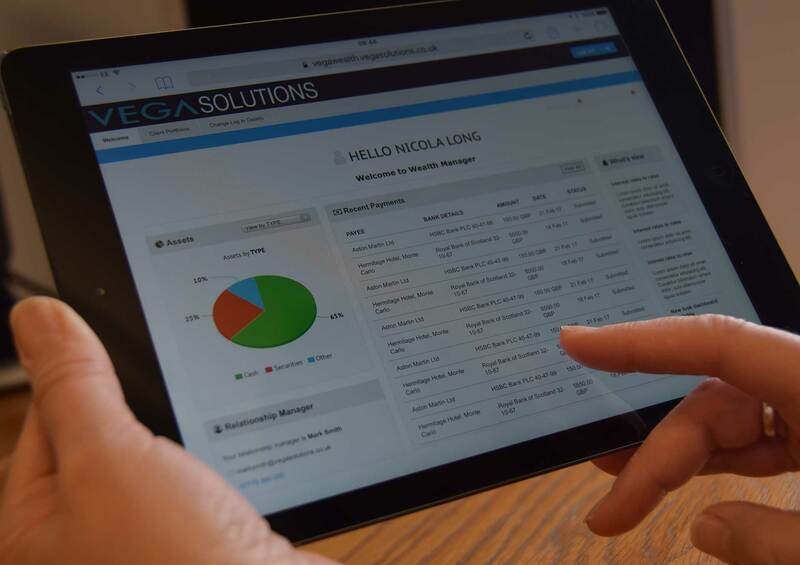 Vega would like to introduce you to our new Sirius Wealth Management Portal. The portal is aimed at Trust and Investment Managers who have existing Wealth Management Administration Systems but would like to improve their clients’ experience by providing secure online access. Our Sirius Wealth Management Portal includes all the features your clients need to manage their day to day interactions with you, from viewing their asset values and trust document to making payment requests and sending/receiving secure messages. Read more about our Wealth Management Portal by clicking the button below.